Queens, NY-based Daytrader has announced that they have signed to Rise Records. In addition to the signing, the band has undergone a lineup change, and will now feature Scotty Giffin (ex-Crime In Stereo) on drums and Matt Mascarenas (Reviver) on bass. 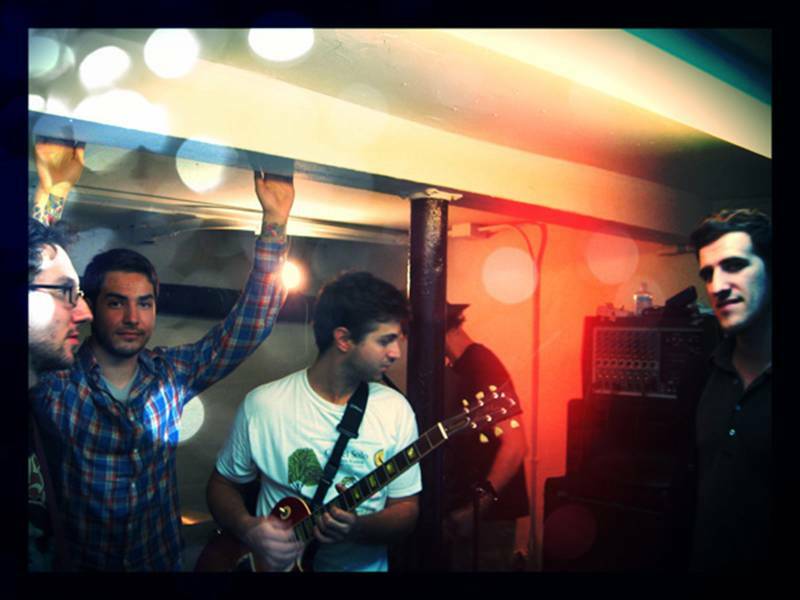 Daytrader plans to enter the winter with acclaimed producer Mike Sapone (Brand New, Taking Back Sunday) to record their follow-up to 2011’s Last Days Of Rome. The forthcoming album is scheduled for a spring 2012 release. 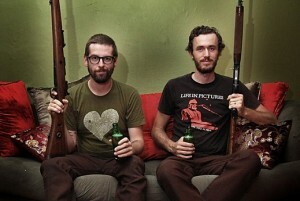 On the heels of their brand new full-length release Knife Man, Andrew Jackson Jihad will embark on a six-week tour of the U.S. and Canada opening for Frank Turner. Knife Man, the band’s fourth full-length album, was released by Asian Man Records September 20th. The first single from Knife Man, “Hate, Rain on Me,” can be streamed at Alternative Press. 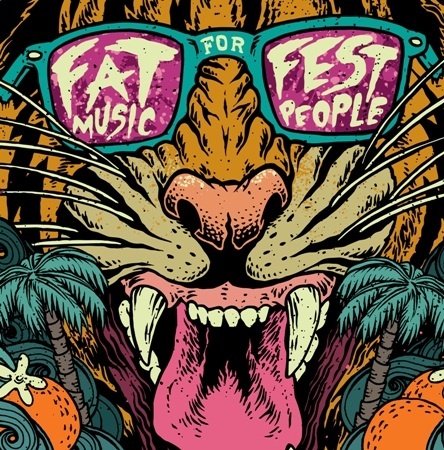 Fat Wreck Chords has announced an upcoming compilation entitled Fat Music for Fest People. 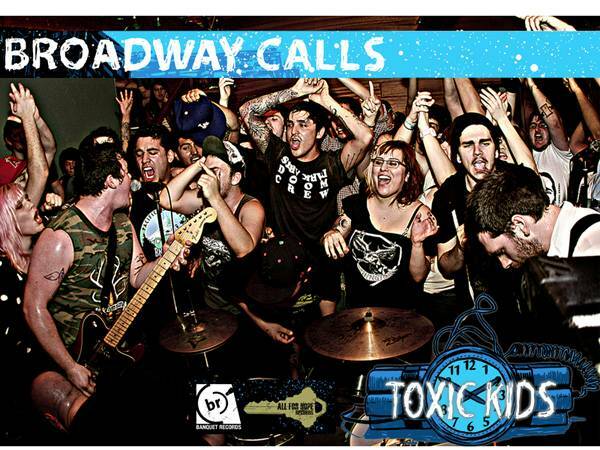 The compilation will be available at Fest 10 during the Fest flea market. The 10″ record is limited to 1,000 copies, and will be sold exclusively at the Fest. It will feature previously-released material from each of the ten Fat bands performing at Fest, including Dillinger Four,Dead to Me, and Banner Pilot. Richard Minino, also known for designing past Fest memorabilia and art, designed the cover. Fat Wreck Chords will be hosting, for the first time, a table at the Fest flea market. 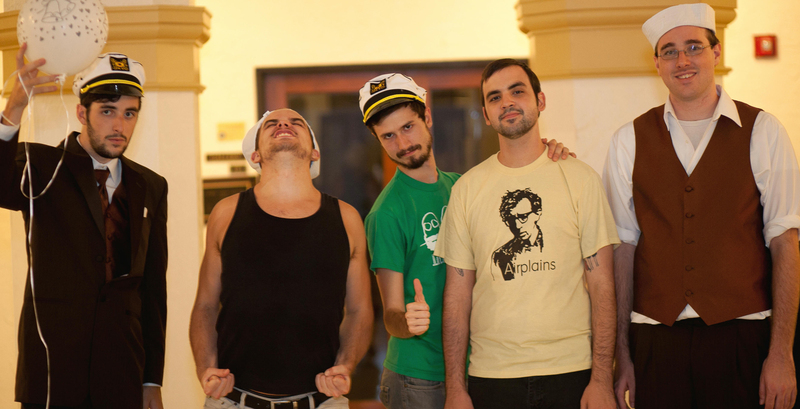 Tiny Engines is stoked to welcome Gainesville, FL’s Wavlets to its growing family of bands. Wavelets is known around for being emotionally charged indie rock that is jam packed with noodle-riffic, angular guitar riffs. They will be releasing their debut full length, titled Athaletics, on October 25th, 2011. You can download the track “My Dad The Manatee” from Topshelf Record’s 2011 sampler or stream the track “We’re Really Jazzed About The Gig” from AbsolutePunk. Tiny Engines will be doing a preorder for Athaletics at the end of September.